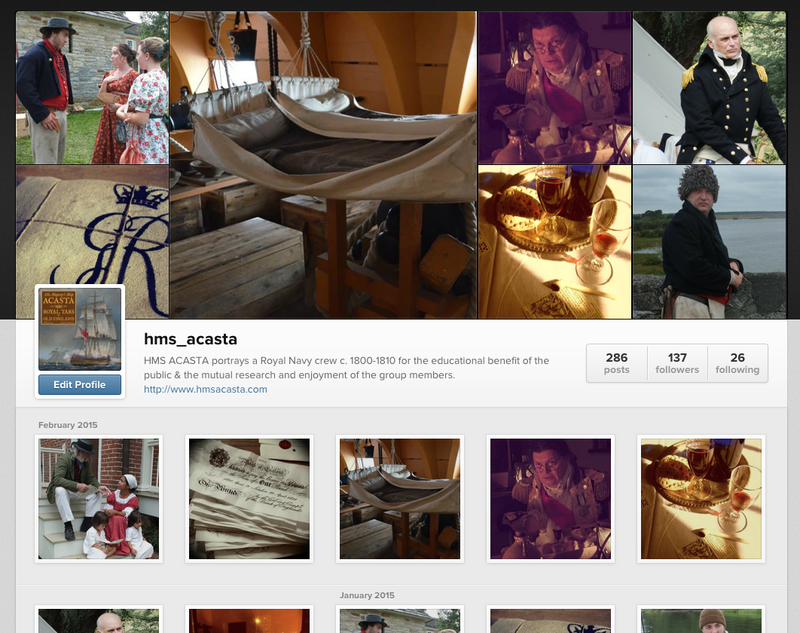 Have you discovered the Acasta on Instagram yet? Each image is like a little window in time that will take you back to the golden age of sail. Come and join the crew!